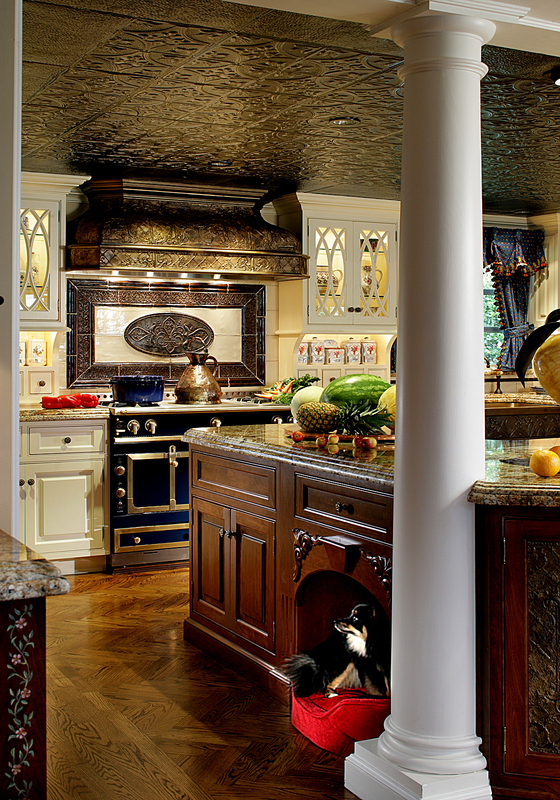 Food, Family, and Award-Winning Kitchen Design – Design Your Lifestyle. November 2013 January 2014 Peter Salerno, Inc.
November brings food, family and award nominations to Peter Salerno Inc. We’re very grateful. As the last stubborn leaves cling to the trees here in northern New Jersey, the change in season (and temperature) signals a special time of year. 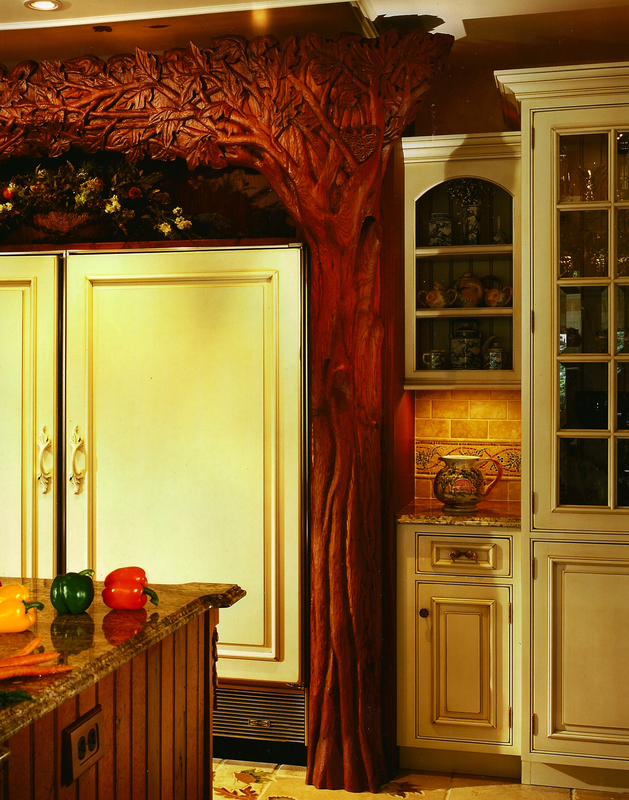 Here at Peter Salerno Inc., we like to combat the chill in the air with the warmth of family and the fire of creativity and inspired interior design and custom cabinetry. Over the next several weeks, we’ll be showing you why November is an extraordinary time of year at Peter Salerno Inc. We’ll be sharing several videos taken directly from our gorgeous showroom in Wyckoff, NJ, where we will be inviting a series of friends, vendors and special guests inside to share their crafts and gifts with us. We’ll also be sharing in-depth articles about the products that help turn our award-winning kitchen designs into investments in your family (and yourself). We’ll be sharing an insightful conversation that we had recently with Craig Kmiecik, the East Coast Territory Manager for LaCornue at Purcell Murray Company. As we’ve stated before, Peter Salerno Inc. is proud to feature LaCornue’s elegant, world-class French ovens, cooking ranges and rotisseries both in our showroom and in some of our greatest kitchens across the United States (and the world). Craig will share with us what makes LaCornue’s diverse array of products so magnificent – and which one may be perfect for your kitchen and its needs. In addition, Peter Salerno will take you inside his own kitchen and share some of his favorite fall and holiday recipes. From Peter’s own spin on traditional Italian dishes, to inspired preparations for pork chops and branzino, we’ll make sure that we don’t just provide you with a beautiful custom kitchen design, but the recipes to fill it with amazing food, flavors, and memories. Finally, it is with great humility and gratitude that we will be bringing you some Peter Salerno Inc. office news. Three of our completed custom kitchens have been nominated for national awards. We’ll be displaying those custom kitchen designs for you throughout the month, complete with professional photos, descriptions, and a full list of award nominations. We’ll even let you vote on the design you like the best! As you can see, November 2013 promises to be one of the most memorable, impactful, and rewarding months in the history of Peter Salerno Inc. We’re glad you’ve decided to share this time with us. Keep coming back! For more information about Peter Salerno Inc., please visit our official website or call 201.251.6608.